FREE SHIPPING through December 31, 2009! Now through December 31, 2009, take advantage of our FREE holiday shipping promotion. 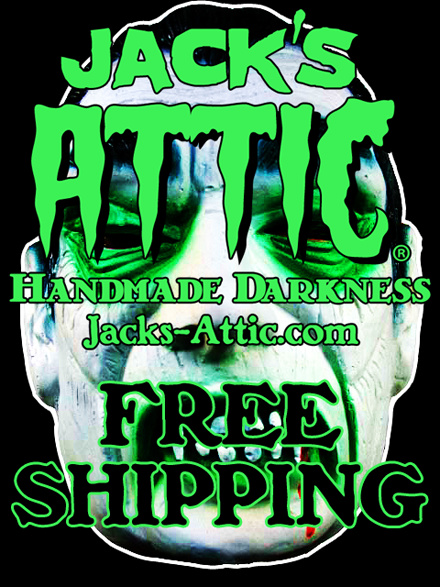 This offer is good on all of our handmade, dark art curiosities. Head on over to our Art Fire Studio and our Etsy Shoppe to peruse the entire macabre collection.